Cairns Airport by Digi Dynamic. Products and installation by Command. 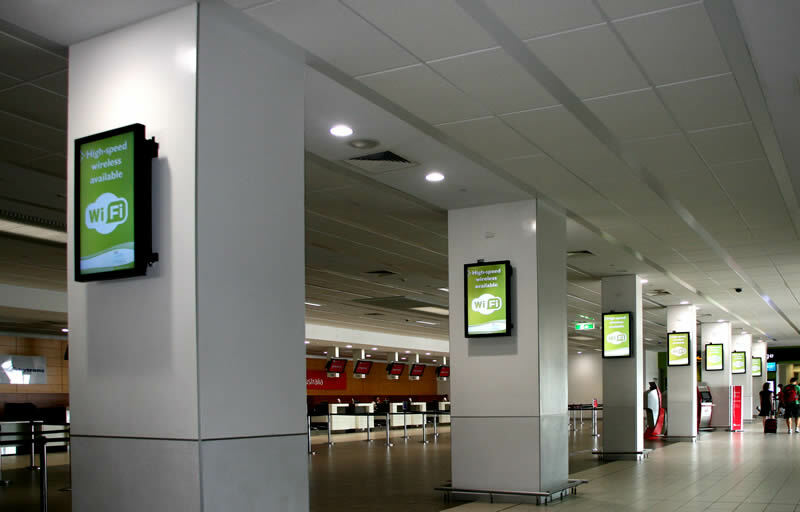 Navori Digital Signage Software is the ideal solution for the varied requirements of an airport. 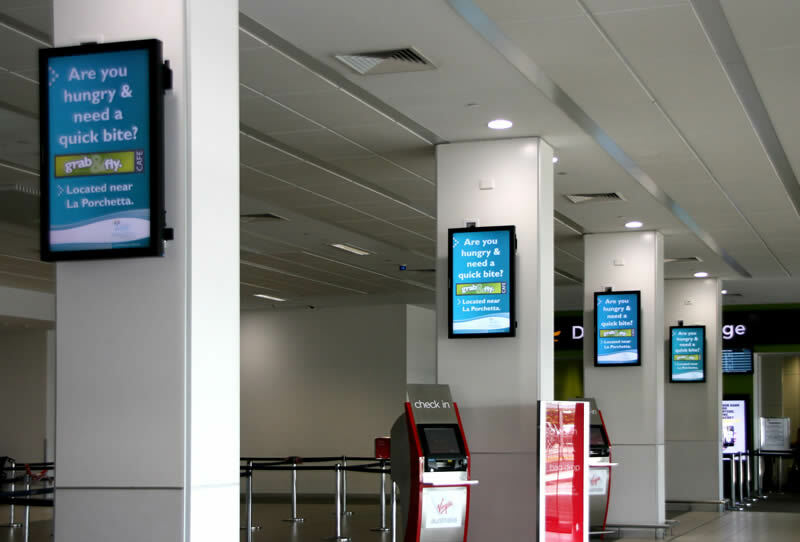 Through a single system, Airports can manages FIDS, security displays, promotional displays, customs and flight information. 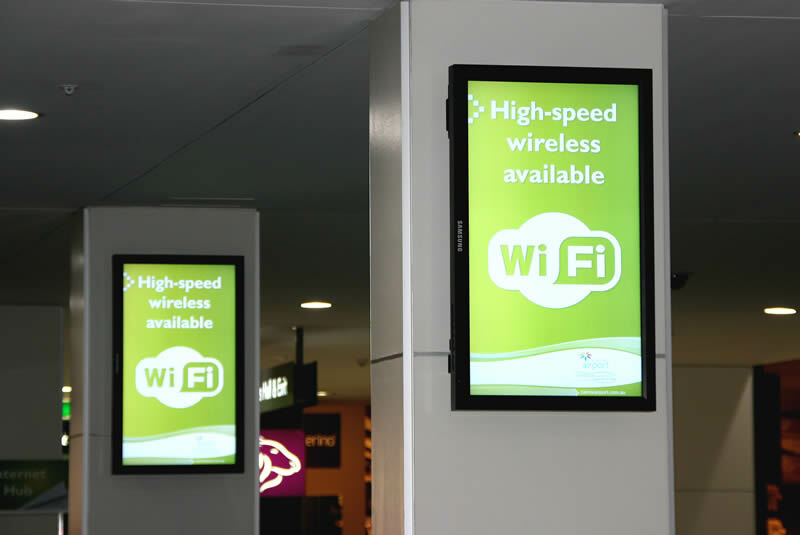 A digital signage system can also manage the entertainment for those waiting on flights. 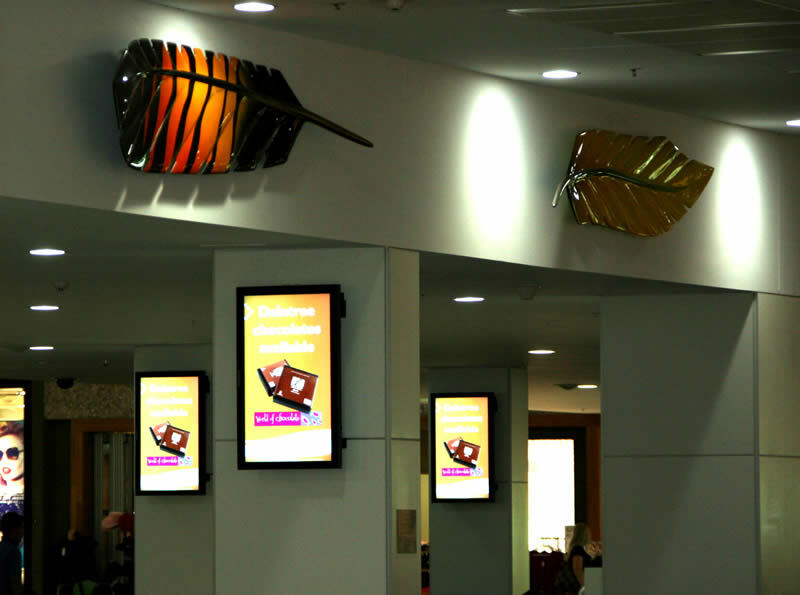 Retail concession displays can be managed through the Navori system. 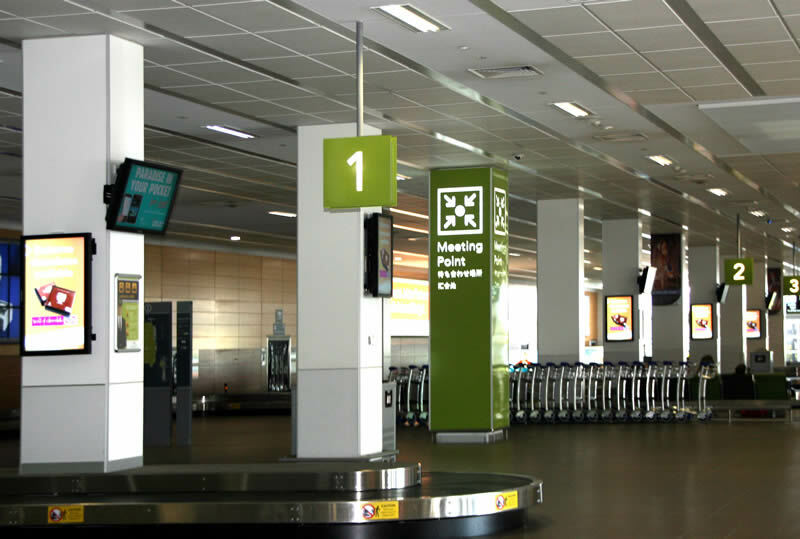 The results of using a Command System with Navori Software is that the Airport and Airport Lounges receive a quality system with quality output - the type of systems expected in todays environment. 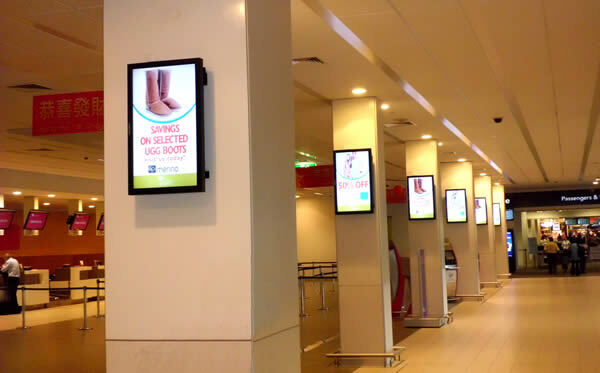 • Affordable, entry level Digital Signage to fully managed enterprise solutions.